On June 23, join us for a creative evening learning a new skill while you enjoy coffee and refreshments at the newly opened Petit Bizoo Art Studio. 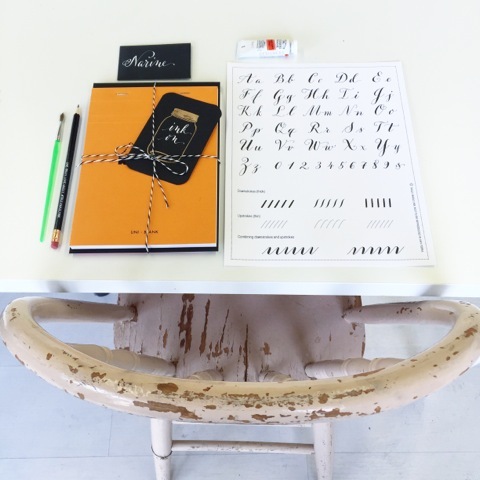 Our three-hour long beginner workshop will cover all the basics of modern script calligraphy, from holding the pen to writing the complete lowercase alphabet. No previous calligraphy experience is needed.